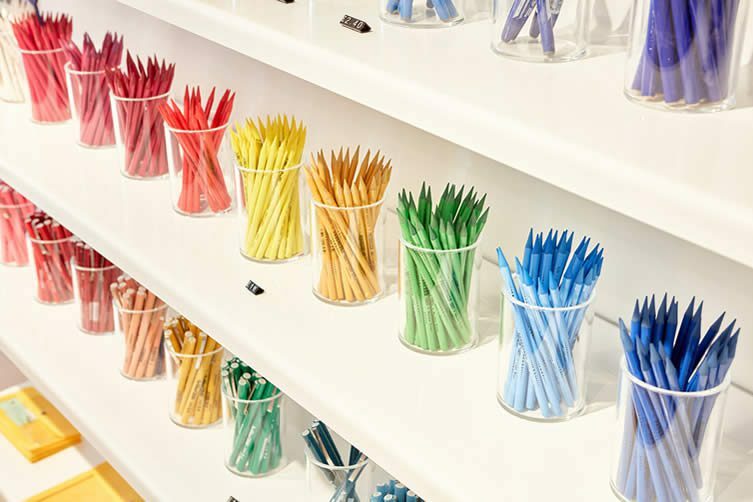 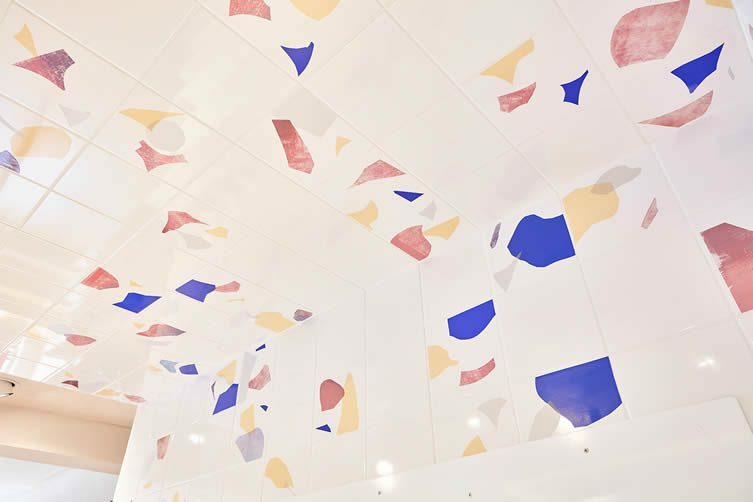 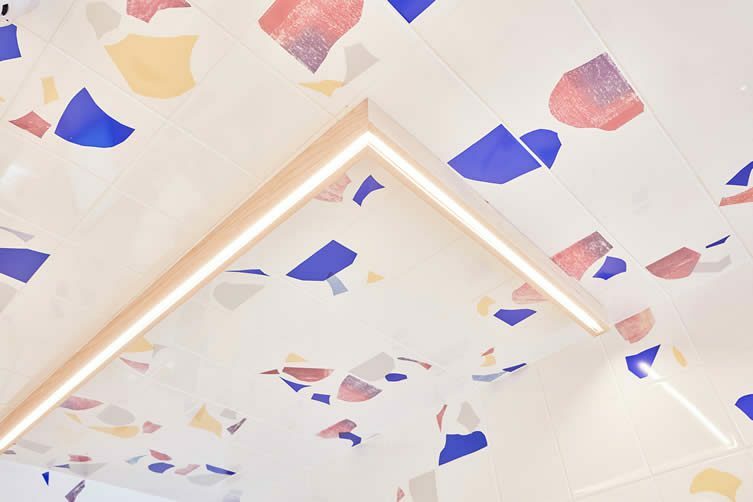 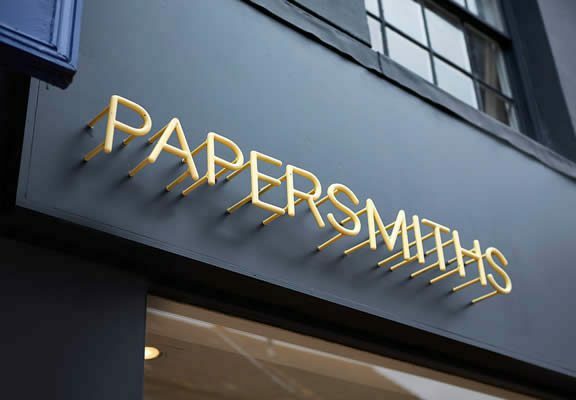 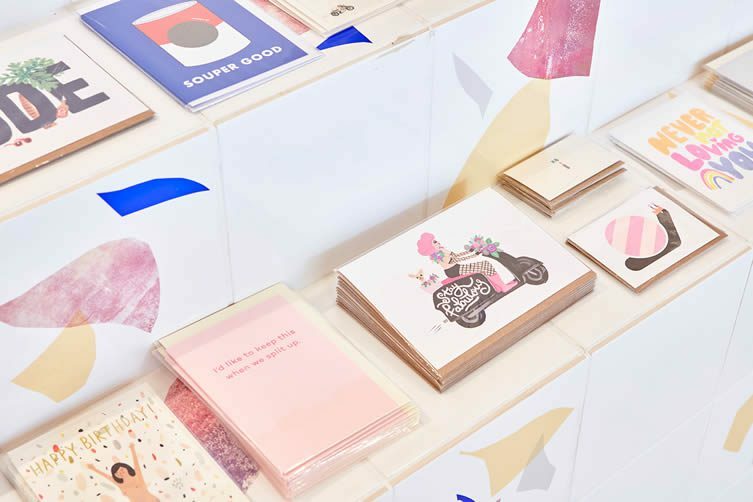 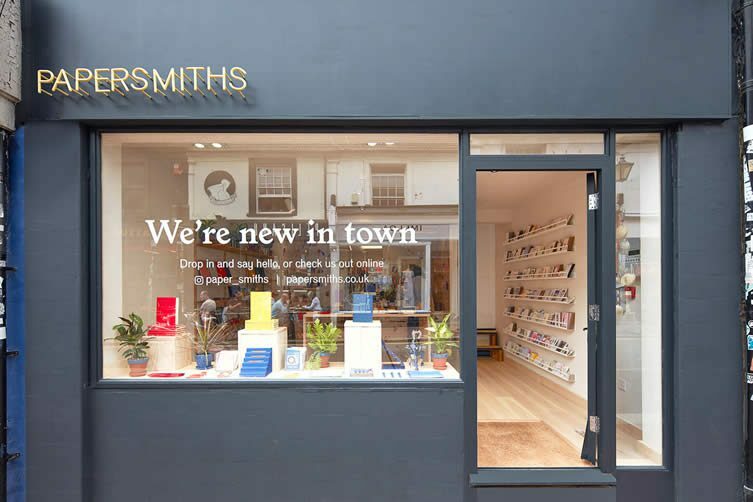 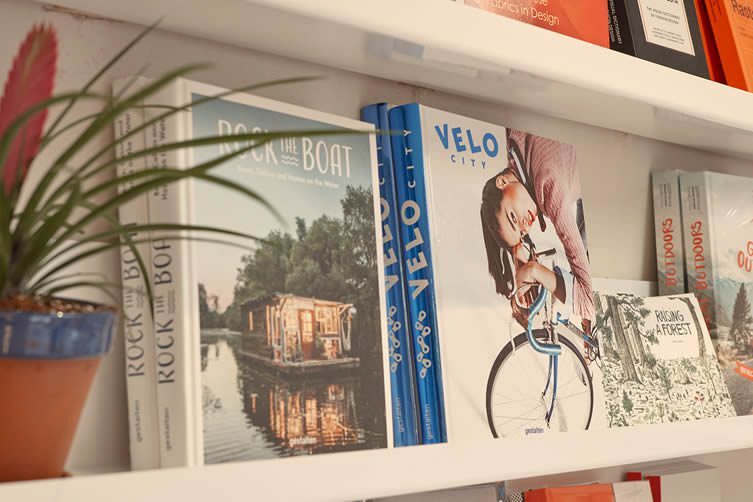 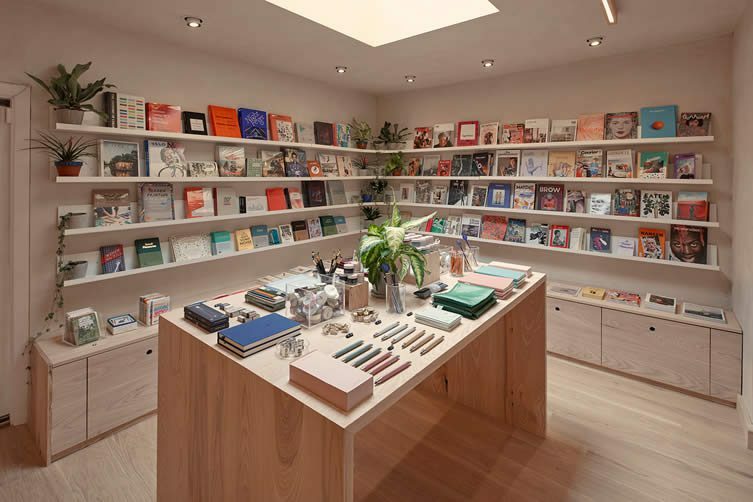 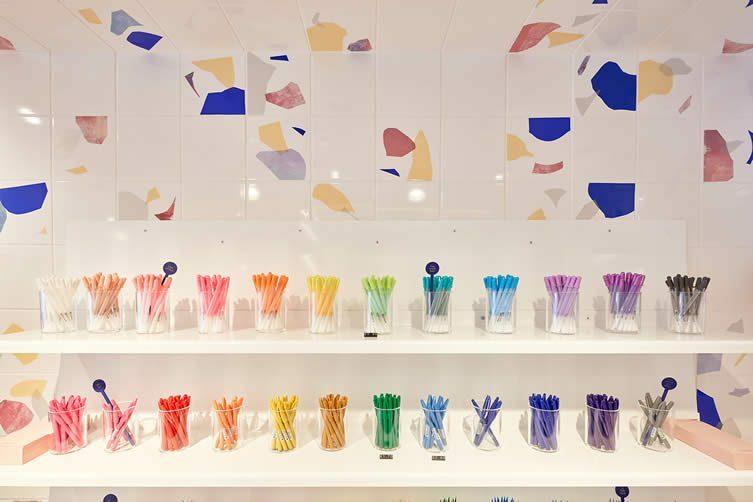 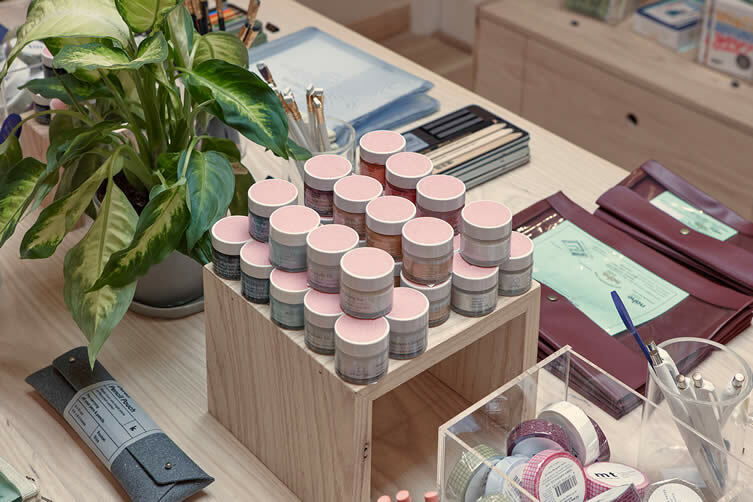 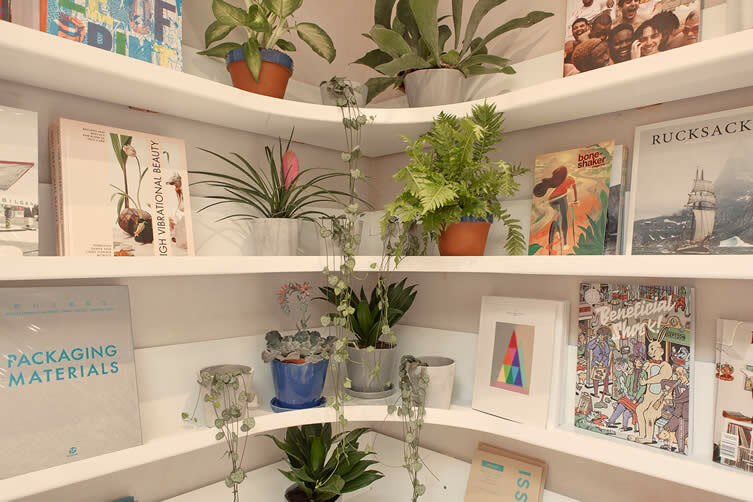 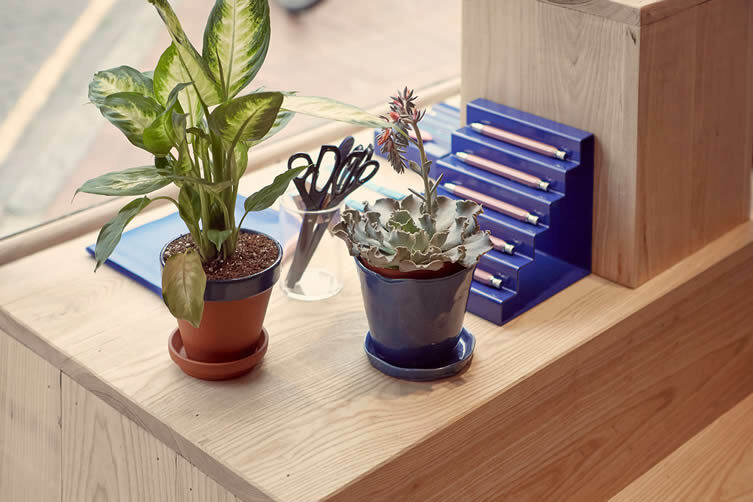 Joining the slew of independent shops, cafés, and bars on Brighton’s bohemian North Laine, Papersmiths bring colour and passion to the city in a handsome space filled with cult classics and lesser-known contemporary brands from designers and makers the world over. 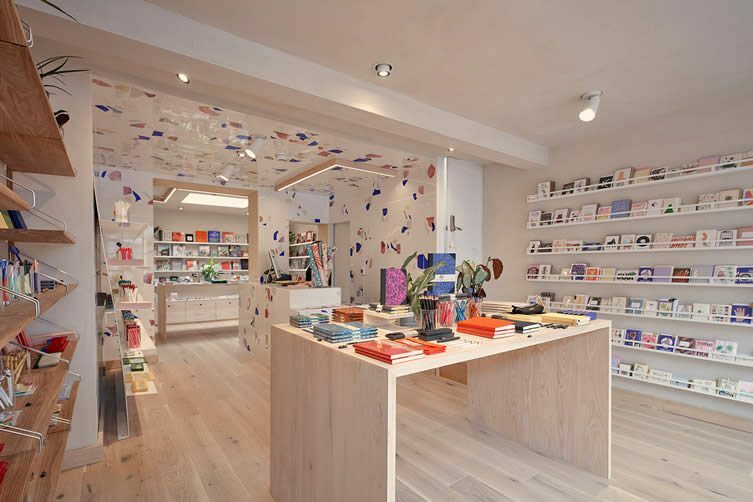 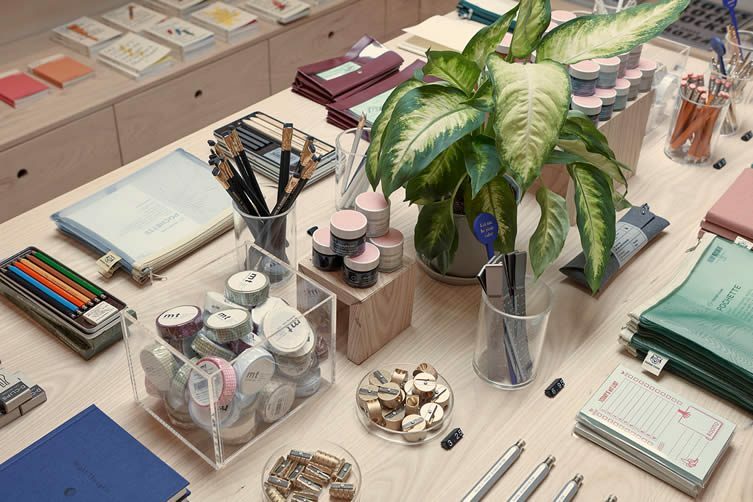 The third store for Sidonie Warren and Kyle Clarke—also founders of interior and design studio B (those to thank for the gems that are Papersmiths Bristol, Shoreditch, and soon-to-be-Chelsea)—their Brighton outpost boasts a browser-friendly atmosphere and colour palette inspired by the local environment, lapis blue reflecting the sea; mauve, ochre, and grey taken from the pebbles. 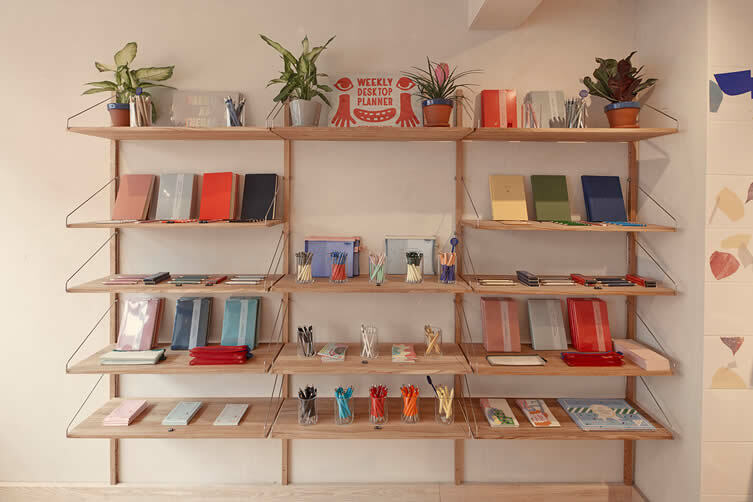 Pens and pencils; notebooks and accessories by Bindewerk; The School of Life and Hay; independent print magazines, journals, and books—from the likes of FRAME, Thames and Hudson, Gingko Press and Gestalten—all stacked elegantly over floor-to-ceiling shelves, Papersmiths’ latest embodiment takes inspiration from the playful and shape-shifting properties of paper itself; an inspiring space where creativity and all that surrounds it is celebrated in style.